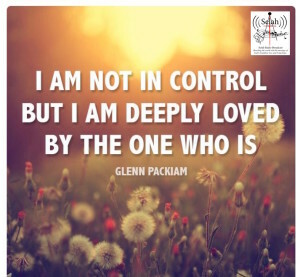 Selah Christian music on radio with truth from the Word of God to pause and humbly reflect on. Hello friends. We are so glad you found us. Whether you are a regular listener or first time guest that happened to stumble across this website today, we appreciate you and are glad you are here. In case you were wondering, Selah is a word found in the book of Psalms. It means to pause. We hope you will take a moment to pause and look around our site. 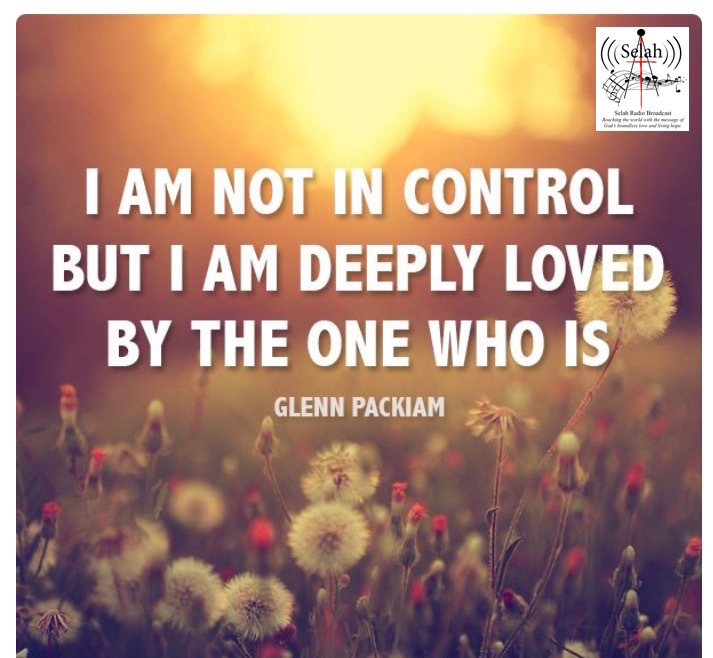 Hear a previously recorded Selah broadcast from 2019 and let us know what you think. Don’t forget to check out the list of radio stations where you can hear a broadcast of Selah in your local area. Don’t forget to check out Judy’s website to see her blog for devotional thoughts, cards, gifts and tips for ways to minister God’s heart to your loved ones. Write to us and let us know you are listening. We love to hear from you. Whatever your reason for stopping by, we hope you enjoy your visit and will return again and again. As always, we appreciate you and thank you for your listener support.